$138.33 plus free ground shipping in all 50 US states. 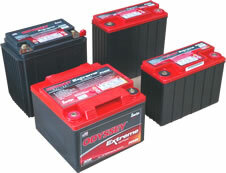 This is the battery for the four stroke Sea Doo models. The PC545 fits many models of the Kawasaki JetSki. Also fits the Honda Aquatrax. $110.60 plus free ground shipping in all 50 US states.